Let us look after all the arrangements for your event in England. We will liaise with your chosen English venue to ensure all your requirements are met and accommodations are available in the vicinity for everyone attending and will manage and negotiate special event rates for block bookings with hotels. We will also look after your VIP attendees, speakers and/or entertainers and ensure they are given a wonderful British welcome and receive exclusive VIP treatment for the duration of their stay. This Medieval Castle is sure to make a big impact as the backdrop for your next special event. The Dining room in the Castle can seat up to 30 while the boardroom offers a more intimate space seating up to 16. Also available is the Maiden’s Tower which until recently was the home of the last private owners daughter. Originally a Tudor bake house the Tower can seat up to 40 for an event and also has 5 self contained bedrooms for anyone wanting to stay on site. An additional 15 bedrooms are available in the Stable Courtyard. Additional spaces are also available in the Garden House which seats up to 18 and Battel Hall which is ideal for corporate retreats or a break out space for larger events. It’s a popular option for accommodating VIPs and company executives. 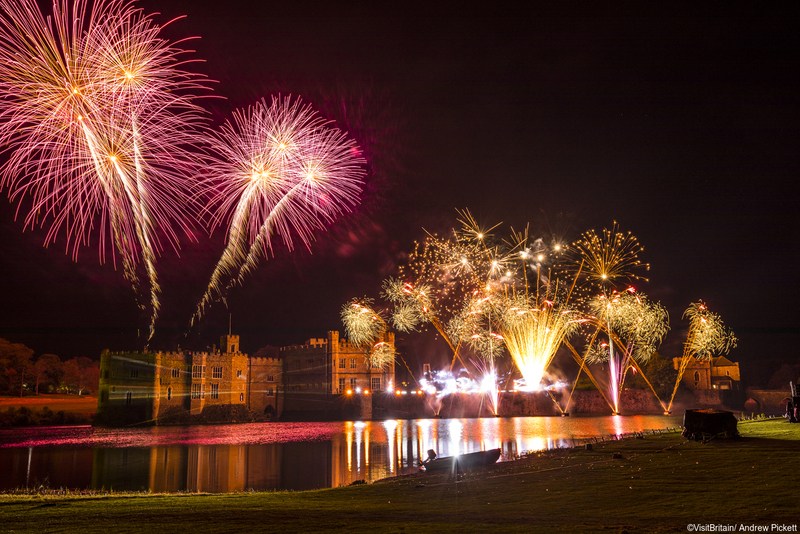 Leeds Castle also has some great team building opportunities with golf, quad biking, archery and hot-air balloon rides all available on site. 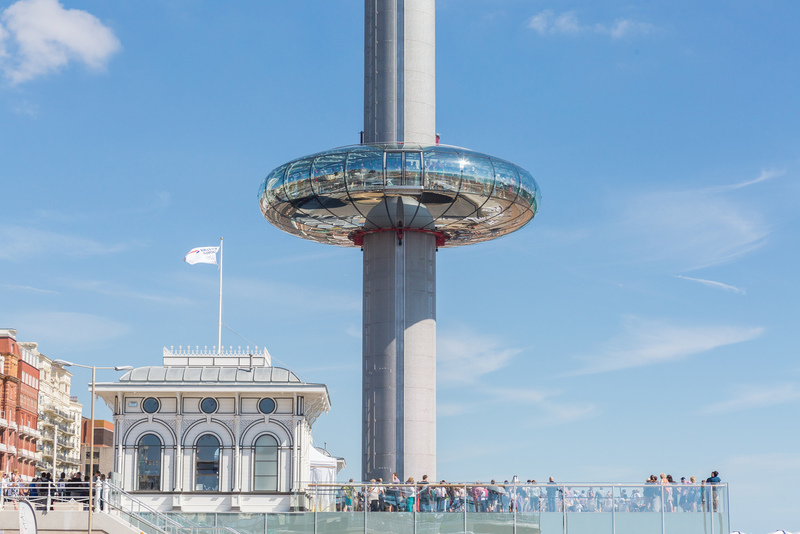 For a truly unique option host your event in a moving observation tower – the world’s tallest and also the world’s first vertical cable car. The pod cruises up slowly to 450ft where you can enjoy breathtaking 360° views of up to 26 miles. The pod can accommodate up to 200 for a drinks reception or up to 100 for a banquet. Additional spaces available include private beachfront terraces and the reconstructed 1866 West Pier toll booth accommodation any number up to a total of 1100 when all the spaces are utilized. Whether you treat your guests to a quick flight or an extended party in the pod it’s sure to be a talking point for many years to come. 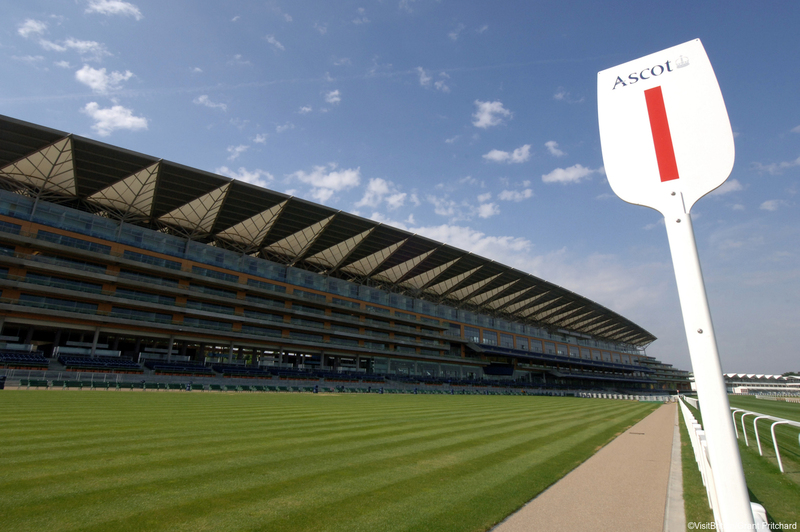 Can you think of a more prestigious location for your event than Ascot? With a wide range of options accommodating as few as 10 or as many as 8000 you are sure to find the ideal solution for your special event. Spaces include 300 meeting and dining rooms, which include 266 private boxes (holding 10-70 people), extensive external event space as well as the stunning Grandstand Galleria and . This incredible space with it’s 27m high atrium offers over 4,000m2 of flexible exhibition space is perfect for both consumer and trade events. Located just 30 minutes from Heathrow, Ascot is ideally situated for your next International event. With a variety of special experiences on offer the SS Great Britain is the ideal venue to host a truly memorable event. We can arrange for your guests to step back in time as they don Victorian Garb and have their photo taken or for the daredevils there is the opportunity to climb the rigging to a viewing platform 26m above the ground. 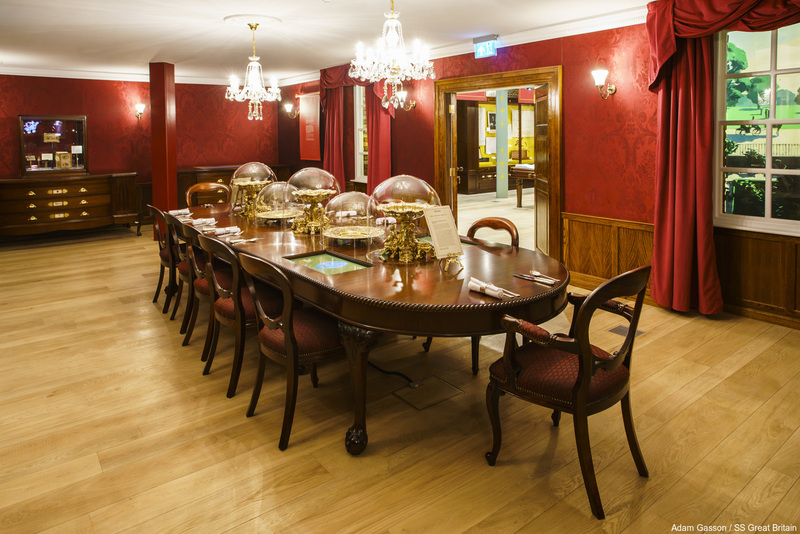 For a unique dining experience choose from the First Class Dining Saloon which can seat up to 100 guests, the Hayward Saloon for a smaller group of up to 60 or the Shakespeare Room (pictured below) for an intimate group for up to 12. Additional outdoor spaces ideal for drinks receptions include the Promenade Deck accommodating up to 150 guests or the Weather deck which has space for up to 250. Allow us to use our Sheenco Touch for your Event in England guiding you to choose an appropriate venue and ensuring your event runs perfectly and that all your guests relish the event throughout their stay. We have a wide range of venues for you to choose from so you are sure to find the perfect fit to create a truly unique and memorable event with all arrangements customized to suit your specific requirements. Get in touch now to start planning your next Event in England.